“Elphinstone Elphinstone Everywhere”: The story of Elphinstone Theatre in Madras, the first with a balcony! In India, among the pioneers of tent cinema, the most important name is that of J F Madan, a Parsi businessman who started ‘Elphinstone Bioscope Company’ in early 20th century in Calcutta (now Kolkata) and would do tent shows in the Maidan there. He later started the cinema halls by the name of ‘Elphinstone Picture Palaces’. His ‘Elphinstone’ was also one of the few Indian companies, among other European production houses, which filmed the historic 1911 Delhi Durbar attended by King George V and Queen Mary. New Elphinstone Theatre in 1916 was inaugurated by the governor general of Madras and it was one of the first theatres in India to raise funds for the World War I through its shows. It housed the most unusual indoor sport — a boxing ring where amateurs sparred. When the film bubble burst, it later became Elphinstone Soda fountain, which sold beverages. A New Elphinstone meant there had to be an old Elphinstone – and there was one, rooted in almost the beginnings of cinema-screening in Madras. The Elphinstone was located across Round Tana from the New Elphinstone on the site of Misquith Building, just west of the old Hindu building at the junction of Ellis Road and Wallajah Road. (Wallace) Misquith & Co., established in 1842 built itself a magnificent brick-exposed Indo-Saracenic building to house on the ground floor its showroom for musical instruments and, on the first floor, music salons which could be rented by the hour for anyone wanting to play any instrument.In time, Misquith’s’ became Musee Musicals and moved further down Mount Road, but in its heyday it housed the Lyric, a hall of entertainment that a man named Cohen established on the first floor when he took over Misquith’s in 1907. In 1913, the Lyric began screening films, calling itself the Empire Cinema, but a fire in March 1914 closed it down. Later that year, J F Madan of Calcutta, owner of India’s biggest cinema chain at the time, took over the Empire and renamed it with that of his flagship, the Elphinstone. In 1915, Madan bought the Misquith Building and made the Elphinstone a permanent cinema theatre, the biggest and the first with a balcony in Madras. Given that Dadasaheb Phalke’s “Raja Harishchandra,” the first feature length Indian film was released at around the same time that Empire Cinema was started (1913), we at TCRC were thrilled to find the various strands of our cinematic history crisscrossing. Unfortunately, we weren’t able to find a single image or photographs of the Elphinstone Theatre and this only served to remind us of the importance of archiving images of our cinemas’ golden past. Interested in helping this sort of archival effort? Volunteer at TCRC! The Kochi edition of The Hindu recently carried an interesting piece on “Asuravithu”, a Malayalam film that was released in 1968, in their Blast From The Past column (click here to read that story). 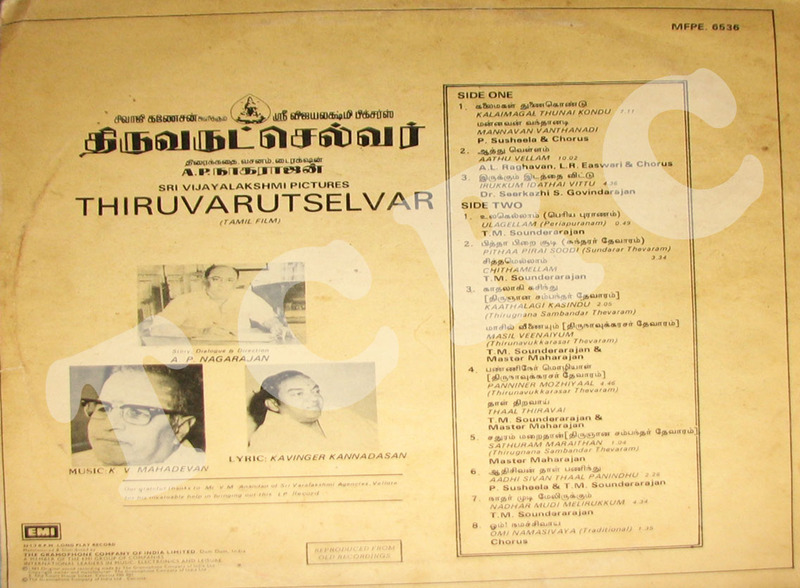 “Asuravithu” featured Prem Nazir and Sharada, and was directed by A Vincent. The film was scripted by the famous Malayalam author MT Vasudevan Nair, a Jnanapith awardee for his overall contribution to Malayalam literature. Interestingly, MT Vasudevan Nair has also won four National Awards for Best Screenplay, which continues to be the most by anyone for that category. 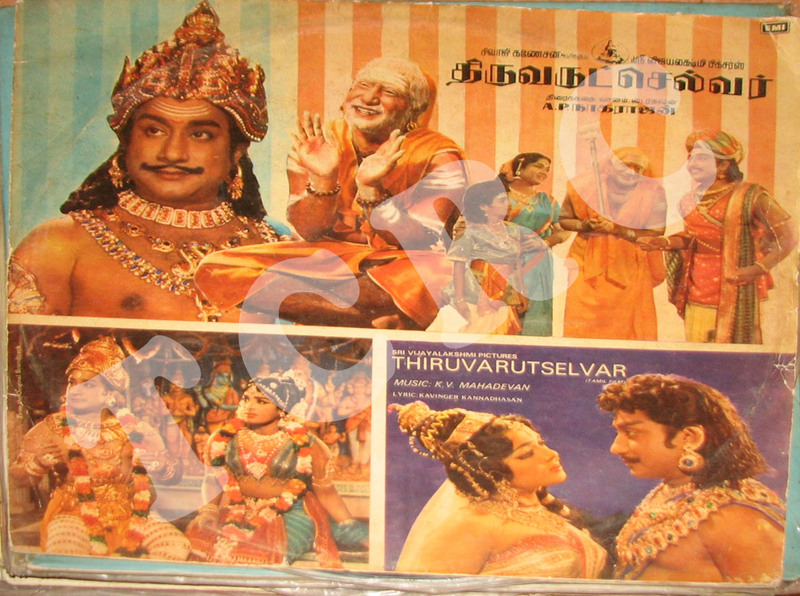 The film “Asuravithu” is based on his novel of the same name. “Asuravithu” is set in an Indian village in the 1960s and revolves around the life of Govindankutty, played by Prem Nazir, the youngest son of a proud Nair tharavadu (joint family). Prem Nazir is considered to be one of the all-time superstars of Malayalam cinema and the breadth of his filmography is astonishing. He is said to have played the lead protagonist in over 600 films. He has acted with over 80 heroines and acted in 107 movies with just one heroine (Sheela). He is a recipient of both Padma Bhushan and Padma Shri awards. The film also had some lovely folk melodies tuned by K Raghavan, of which our favourite is the song “Kunnathoru Kaavundu.” Do check it out!